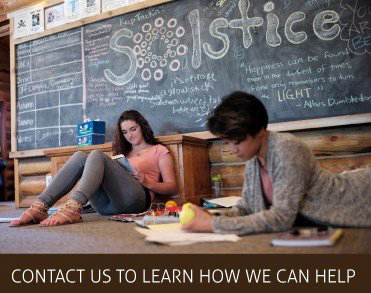 Solstice hires only the best and the brightest people committed to helping our young ladies. Whether we are looking for clinical, academic, or residential staff, we seek those who have the experience and education to create real change. All staff undergo a rigorous interview and application process.